Mimesis is a critical and philosophical term going back to Aristotle. It carries a wide range of meanings, including imitation, representation, mimicry, the act of expression, and the presentation of self. In modern literary criticism, mimesis has received renewed attention in the last two or three decades and been subject to wide-ranging interpretations. Nicolae Babuts looks at the concept of mimesis from a cognitive perspective. He identifies two main strands: the mimetic relation of art and poetry to the world, defined in terms of reference to an external reality, and the importance of memory in the making of plots or storytelling. Babuts suggests that there is a material identity we cannot know beyond the limits of our senses and intellect and a symbolic or coded identity that is processed by memory. 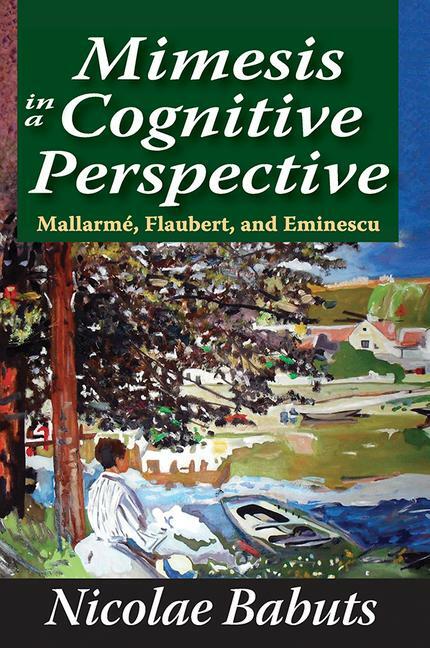 All writers, including Mallarme in his esoteric poetry, Flaubert in his realist narratives, and Mihai Eminescu, the Romanian poet, in his romantic poems, rely on mimetic strategies to link the two identities: the images in memory to the outside reality. All order their narratives in accordance with the dynamics of memory. Babuts describes this phenomenon with great insight, showing how new traditions are formed.